Search and adopt a English Cocker Spaniel near you. A working and hunting dog. 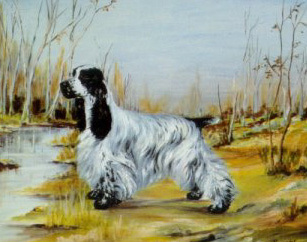 Cockers are renowned for their friendly, faithful, playful, and affectionate natures.